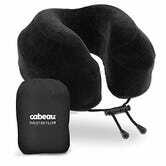 Our readers offered up plenty of strong opinions, and at least a dash of snark, in our hunt to find the best travel pillow, but at the end of the day, Cabeau’s Evolution memory foam pillow took home the title with more than double the recommendations of any other option. 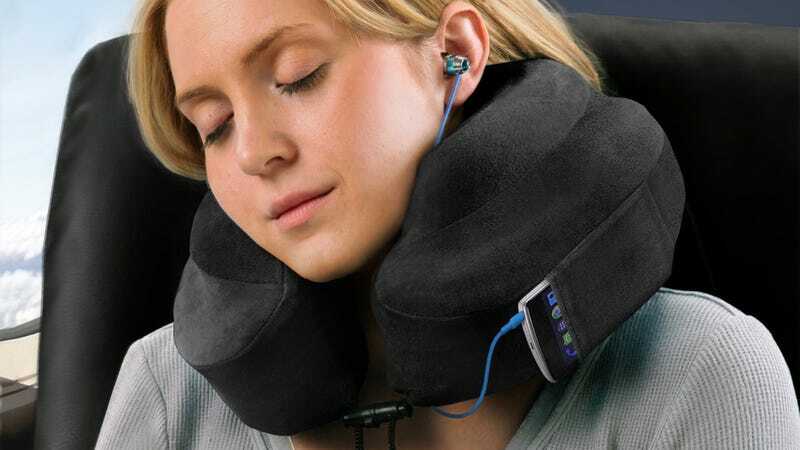 What&apos;s Your Favorite Travel Pillow? I travel between the US and Europe at least once a month for work. 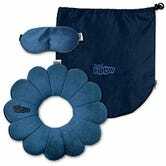 I used to use one of those bean-filled u-shaped pillows (replacing it every few months as it lost volume), but lost one en route a couple of years ago and ended up buying a Cabeau Evolution at LAX, cursing myself at the time for spending $40 on a measly travel pillow. The big caveat here is that the Cabeau is fairly expensive at $40, so if you can’t swing that, check out the microbead-based Total Pillow, which only costs half as much.